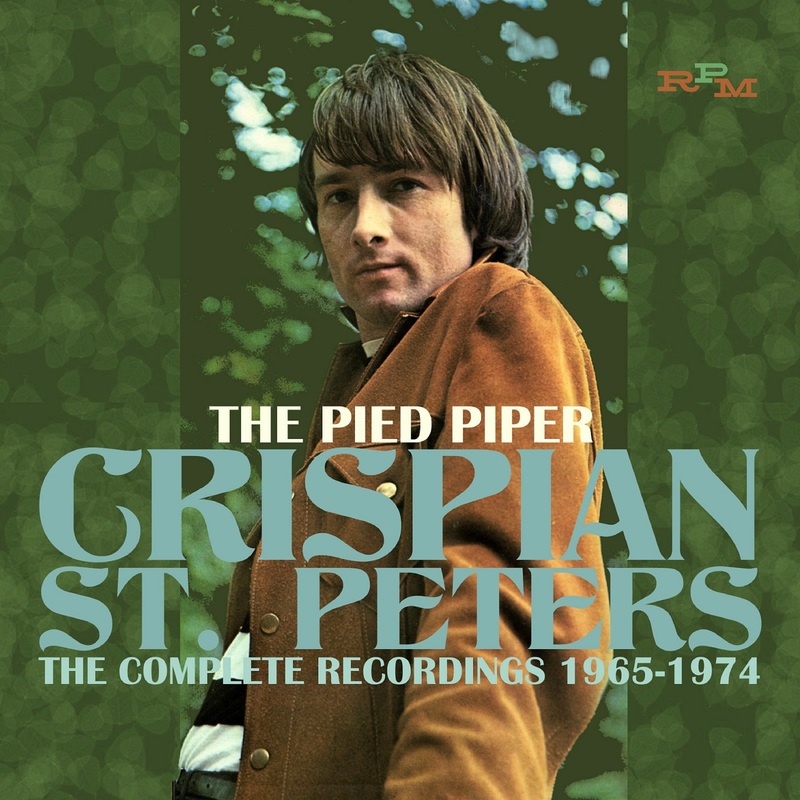 The Pied Piper offers Crispian St. Peters’s entire recordings from 1965-1974 in one place, remastered with detailed sleeve-notes in the accompanying booklet. 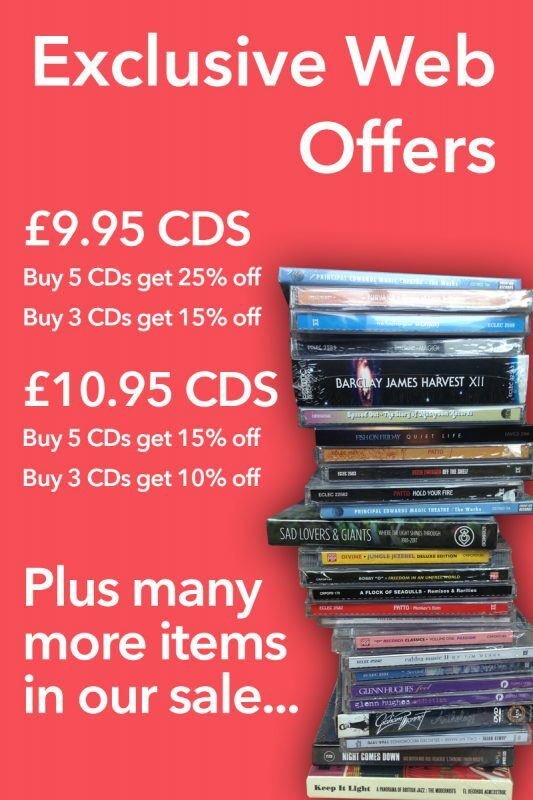 Sadly, Crispian passed away in 2010 but this new package offers a fitting epitaph to his musical legacy. Crispian St. Peters was a folk/pop singer-songwriter who enjoyed significant success in the mid-60s, his career fuelled by some infamous boasts about his musical talents (his claim that he was better than Elvis and The Beatles caused an outrage at the time). Signing to Decca in 1965, Crispian broke through with the UK No. 2 hit ‘You Were On My Mind’ in 1966 (it also made the Top 40 Stateside), followed by perhaps his most famous song, ‘The Pied Piper’, which was Top 5 on both sides of the Atlantic. He also had a minor UK/US hit with ‘Changes’. The Pied Piper does exactly what it says on the package: for the first time, this remastered 2-CD set offers Crispian’s complete recorded output for various labels across nigh on a decade, starting with early singles ‘At This Moment’ and ‘No, No, No’ and ending with a one-off single for Santa Ponsa. Both of Crispian’s albums are represented in their entirety: his 1966 Decca album Follow Me… (issued in similar form on Jamie in the US as The Pied Piper); and his scarce 1970 album for the obscure Square label, Simply Crispian St. Peters. Several recordings on this authoritative 50-track package made their debut on this 2CD set. Also included are his single under the pseudonym Country Smith, and several tracks boasting sessioneers Jimmy Page and Big Jim Sullivan on guitar.